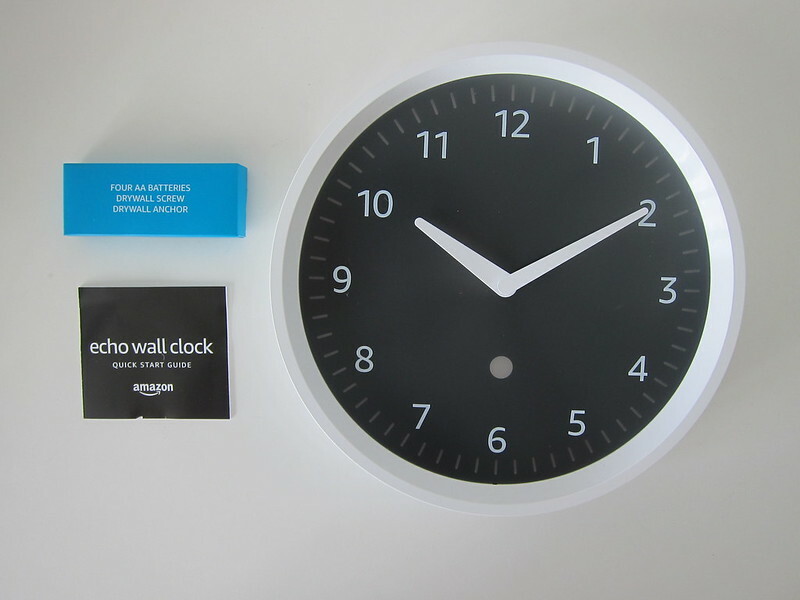 Amazon Echo Wall Clock  is a 10″ wall clock designed to be a companion to your existing Echo device. 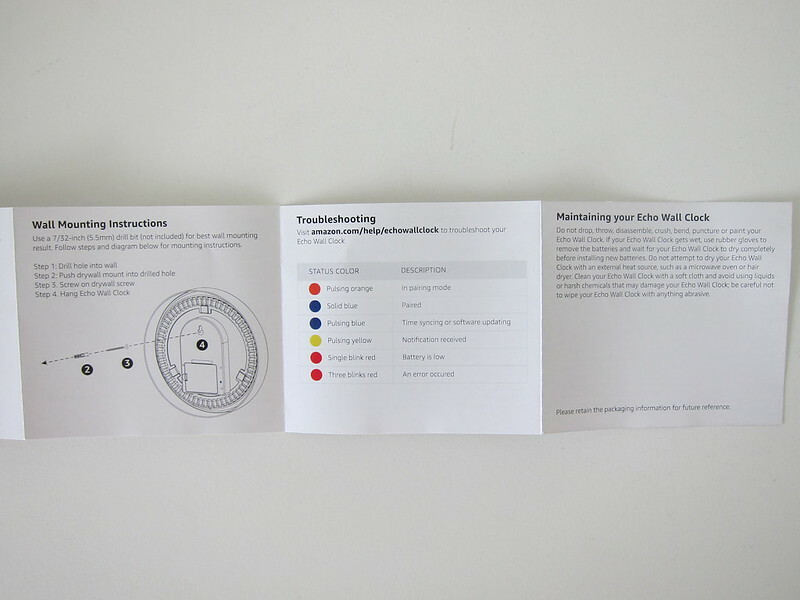 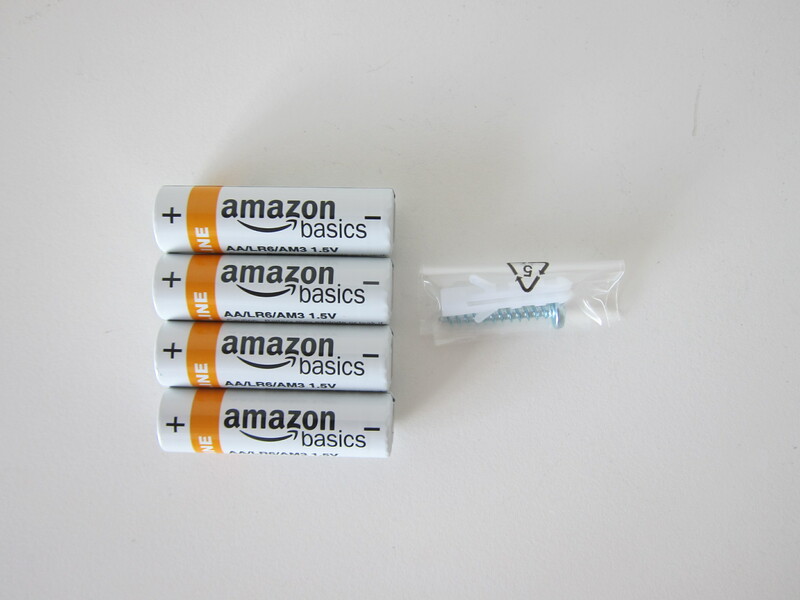 Four AA batteries are needed to power the clock and are included in the default packaging. 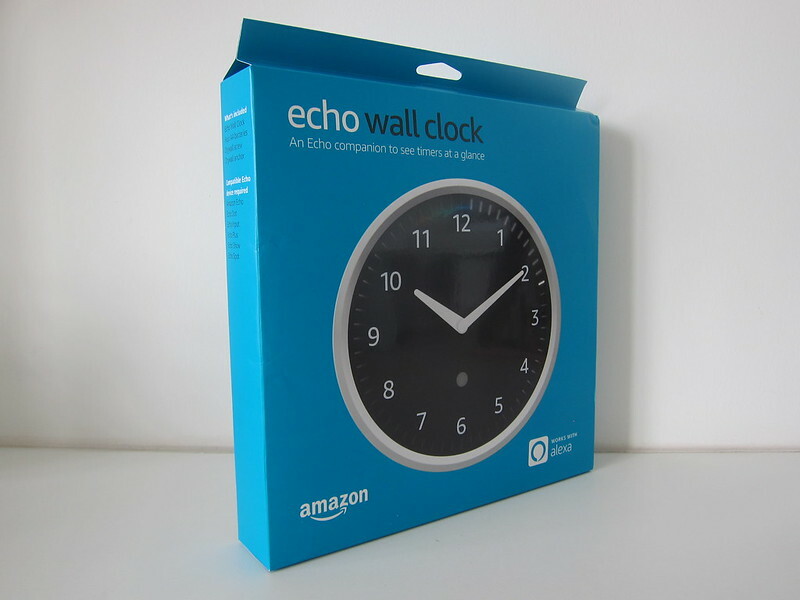 Despite the name, Echo Wall Clock, it doesn’t have a microphone inside it to process voice commands. 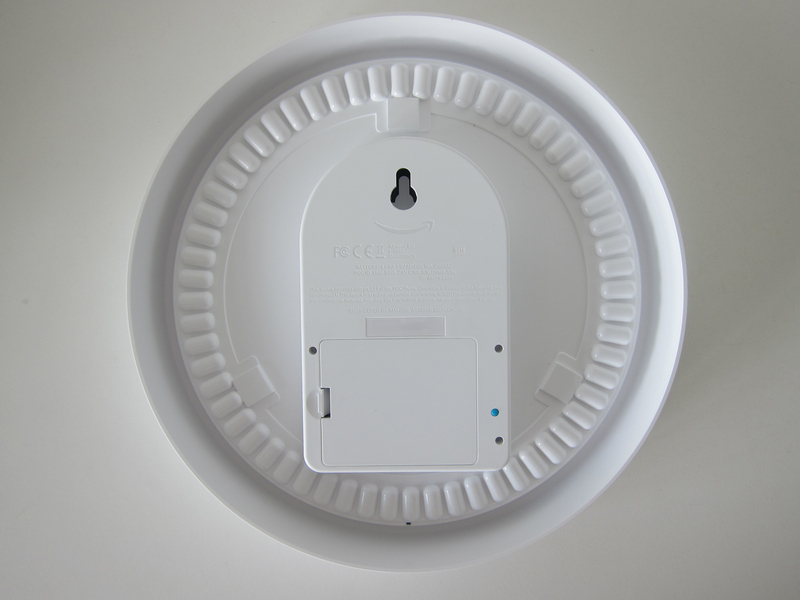 Instead, you are required to link the clock to your existing Echo device via Bluetooth 4.2. 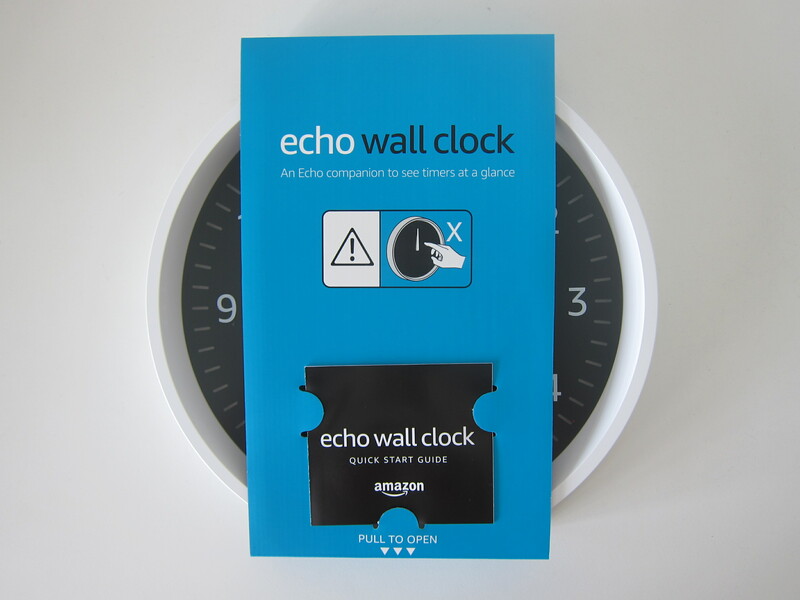 So basically, your Echo is the voice processing hub, and the Echo Wall Clock just displays what the Echo tells it to display. 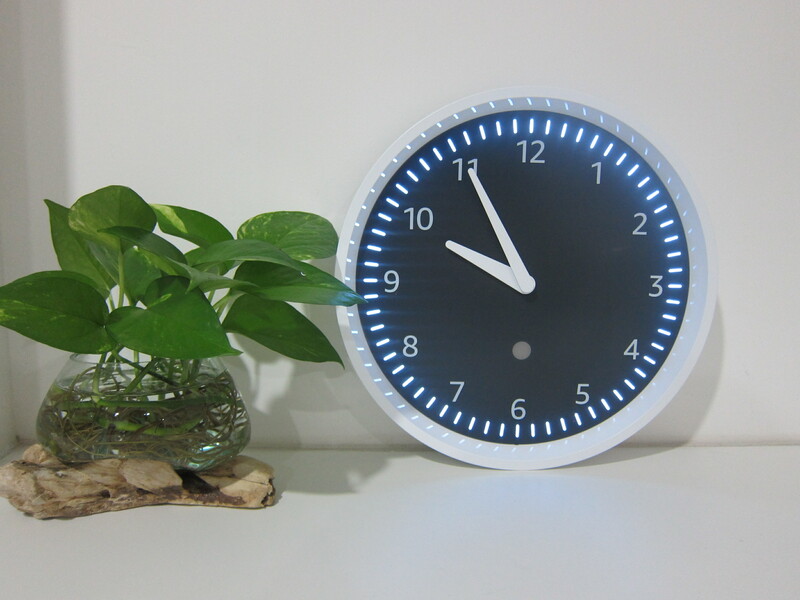 It has 60 LED displays along the rim of the clock to show one, or multiple, timers set through your Echo. 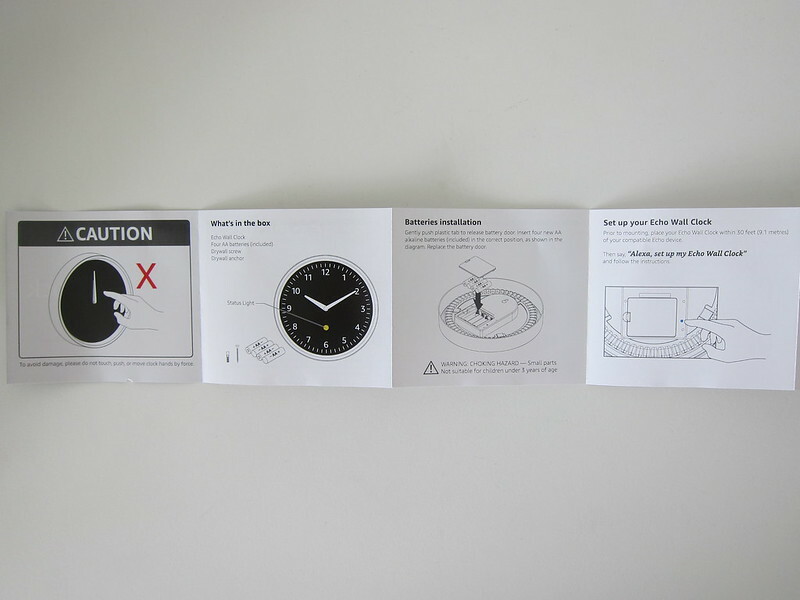 So when you say “Alexa, set a timer for 5 minutes”, the Echo Wall Clock will show the countdown. 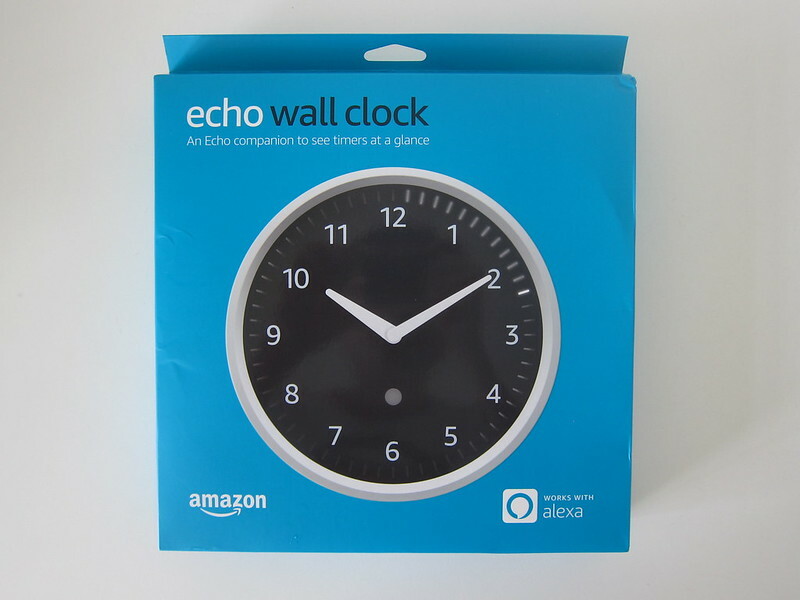 As an added bonus and my favorite feature, the Echo Wall Clock will sync its time with your Echo. 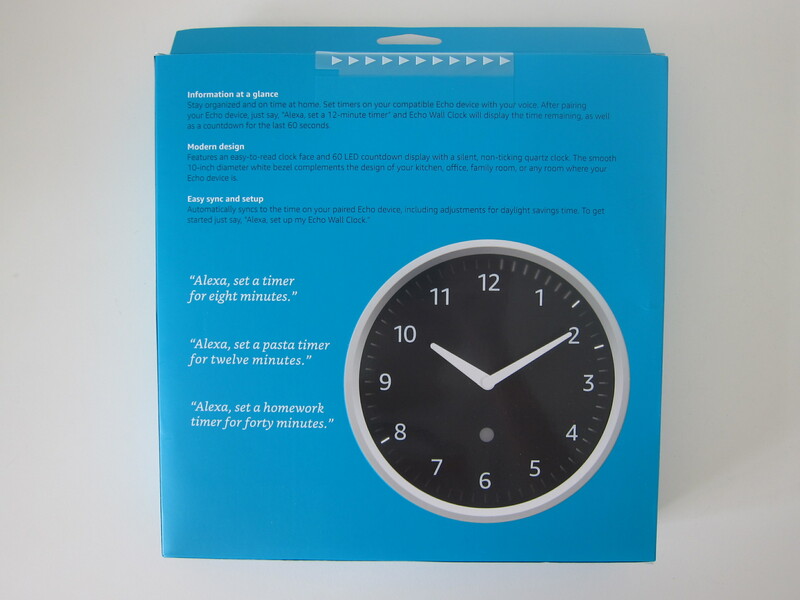 If you are in countries where daylight saving time is observed, it will be taken into consideration as well. 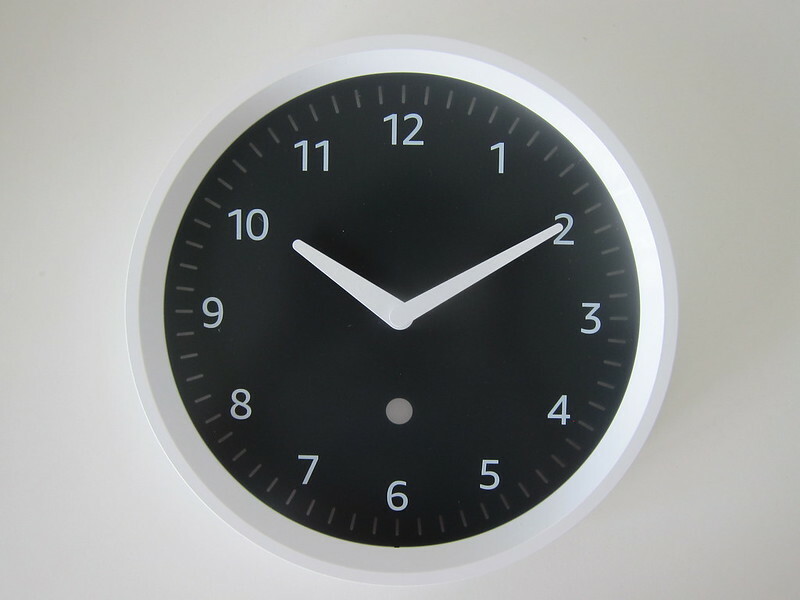 Just some caveats, the clock is silent. 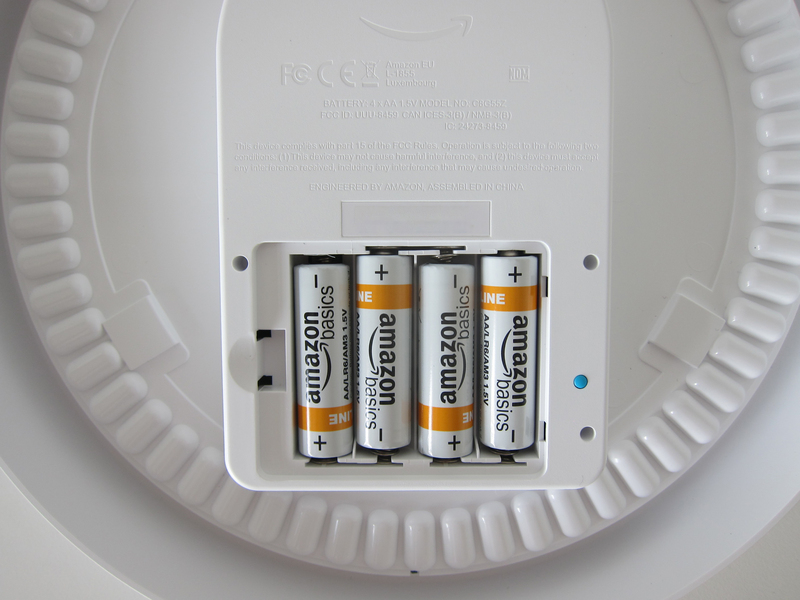 That means you will not be able to hear it ticking. 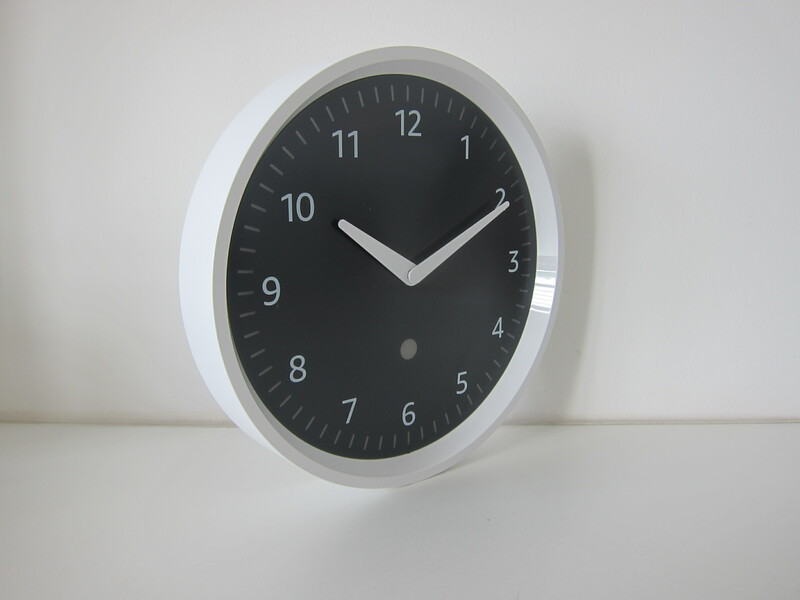 The numbers on the clock are not luminous, so you will not be able to see the clock in the dark as the LED displays only appear when there is a timer. 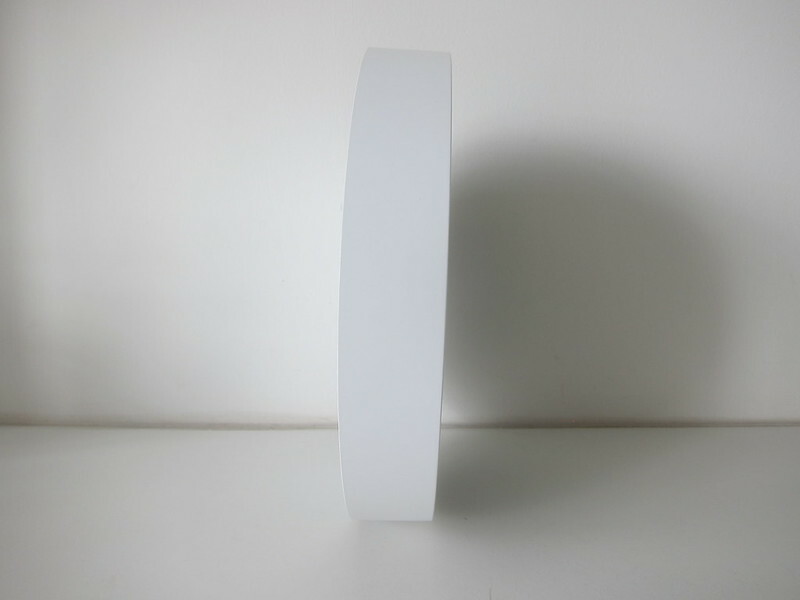 I would like to thank my friend and colleague, Will Ho , who bought it back for me all the way from the U.S.